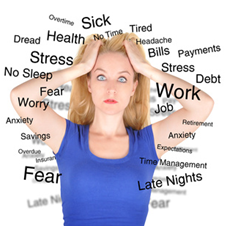 Do you have your advance directives completed? 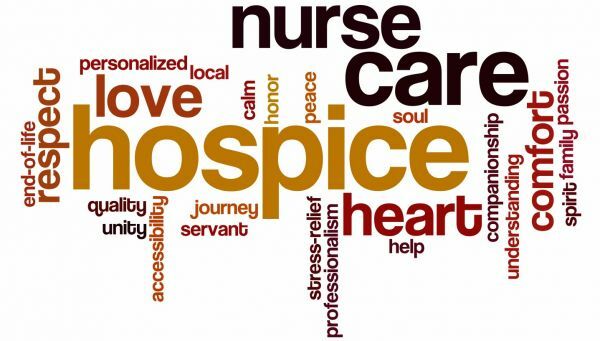 What do you know about hospice? Do you know about Project Lifesaver for wandering? 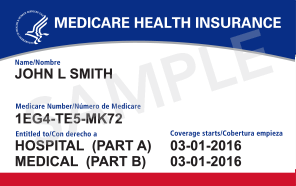 BEWARE OF SCAMS WITH NEW MEDICARE CARDS! What is the VDT - VIRTUAL DEMENTIA TOUR? 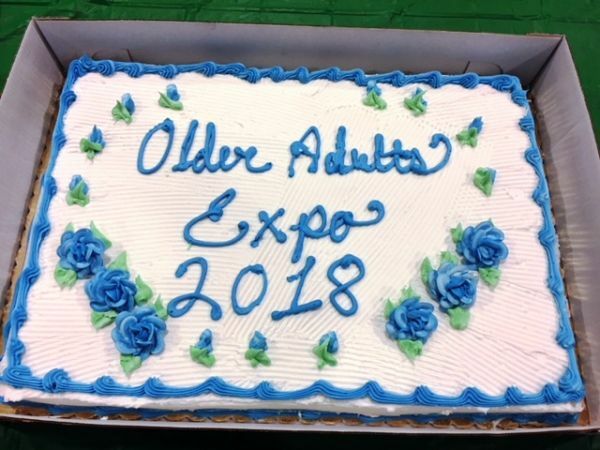 When is the Belmont County Older Adult Expo and where is it? Should my relative continue to live alone? 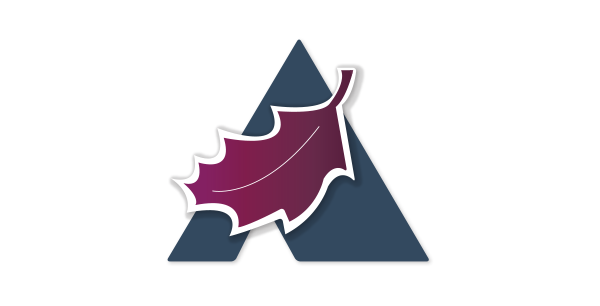 Want to stay updated on special events at Altenheim? 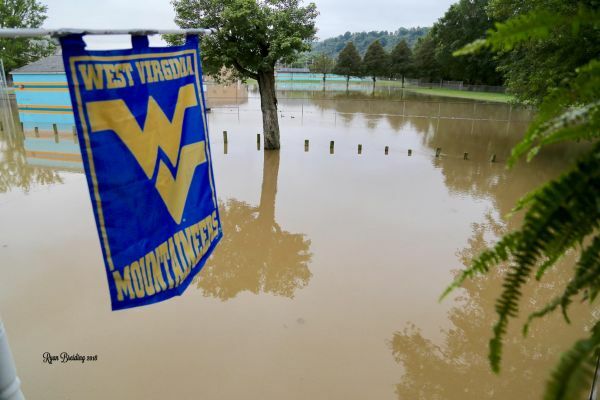 Subscribe to our email newsletter.